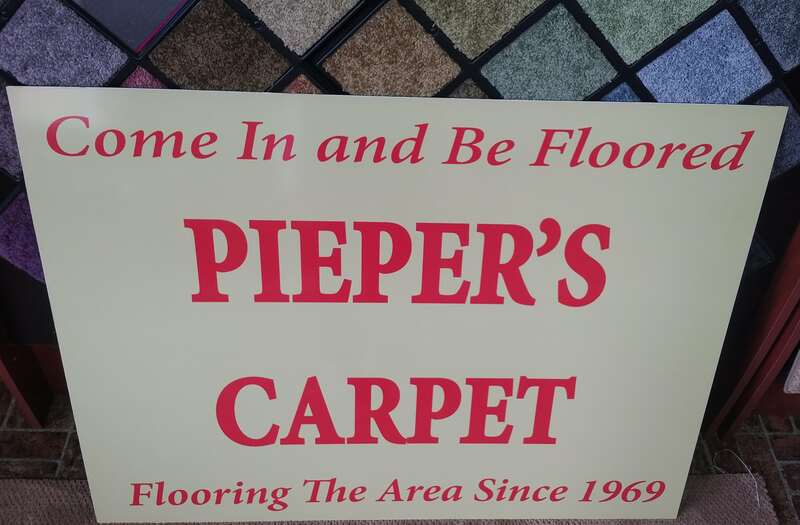 At Pieper’s Carpet, we pride ourselves on offering the most comprehensive line of flooring products. We are your one stop shop for your flooring needs. Whether it is plush carpet in your living room, ceramic tile in your bathroom, or hardwoods in your entry way, we have the right product for each of your flooring applications.